The PM Zoran Zaev says that there is significant progress in the negotiations with the oppositions over the draft-law on the Special Public Prosecution (SPO). “At the last meeting we had, we agreed to proceed with the negotiations until we reach a final resolution. The government agreed to accept some of the amendments filed by VMRO-DPMNE, like the one for exclusion of the “bombs” as evidence in further cases. 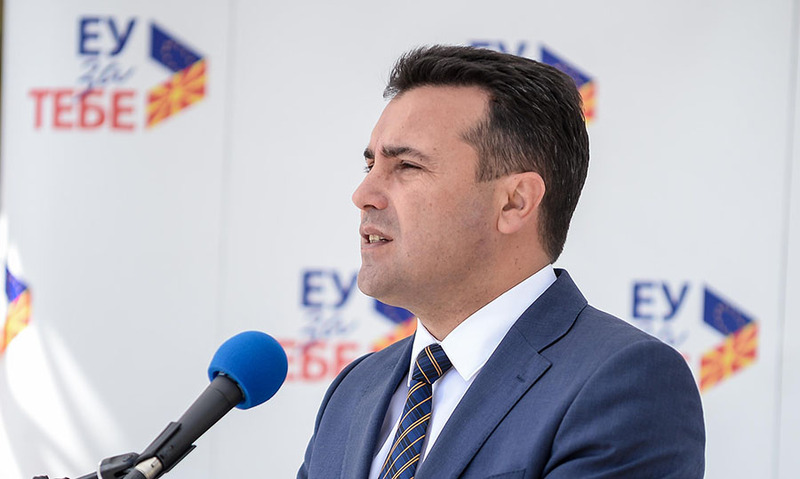 What is most important at the moment is that the cases of SPO remain active and will be resolved to the very end,” Zaev says.